In the maritime heart of the Cantabrian capital. Choose a room with a view of Santander Bay. 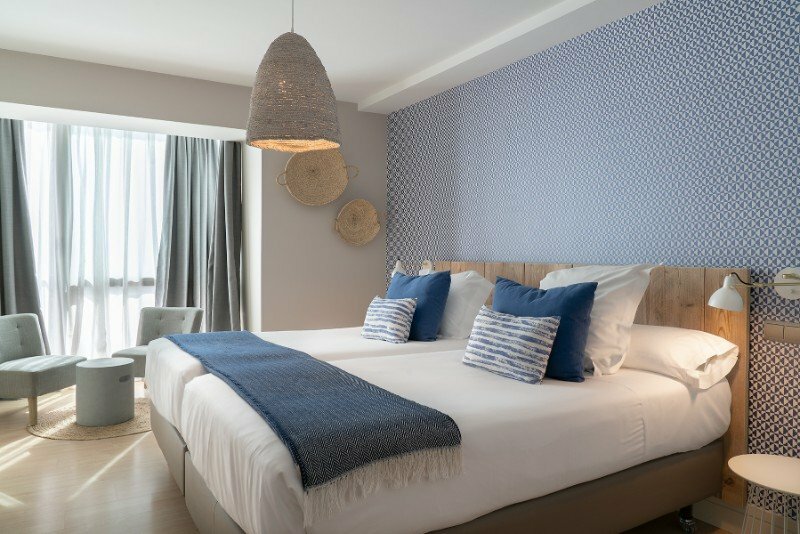 Full of charm and surprising spaces, the Vincci Puertochico is a very unique hotel in the centre of Santander: a boutique hotel overlooking the Cantabrian Sea. Vincci Puertochico was created to offer a truly special accommodation experience where every person is our most important guest and where rest, relax, elegance and entertainment are combined to perfection. 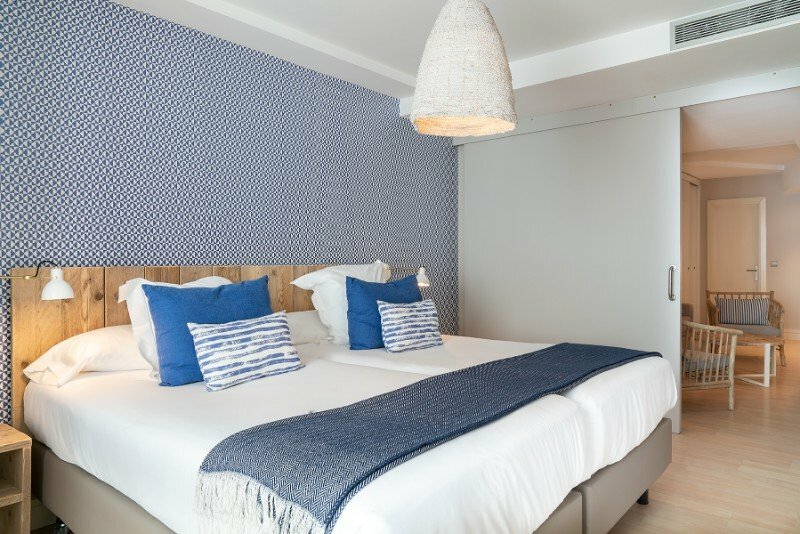 Spoil yourself with a very different holiday: come and stay at this boutique hotel in Santander in front of the maritime area Puerto Chico. Book a room with a view of the bay at the best possible price online. Exclusively here, on the official web page for Vincci Puertochico. Book a minimum of 3 nights and get a 15% discount. Recharge your batteries with our breakfast buffet. 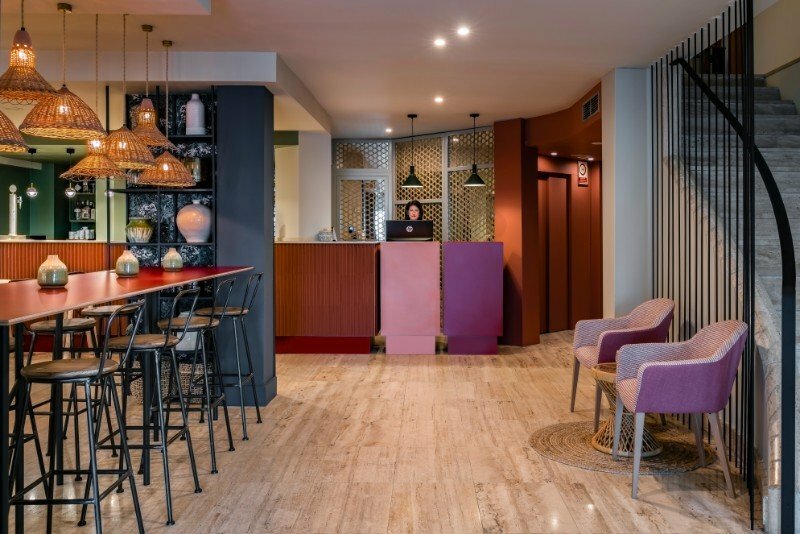 The service at the Vincci Puertochico makes it stand out among all the hotels in Santander thanks to its excellence when it comes to the small details.